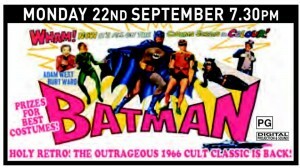 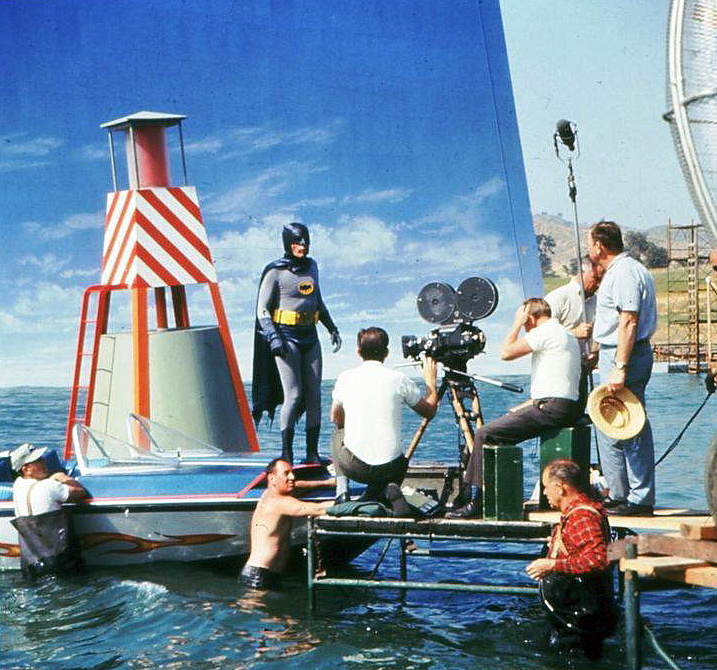 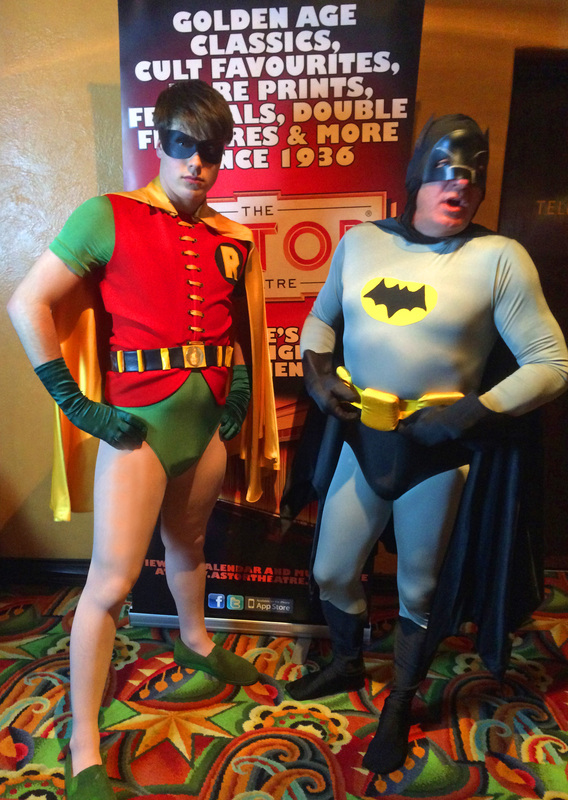 On Monday September 22nd Kewley was back at Melbourne’s Astor Theatre with young NED NAPIER to introduce another screening of the 1966 camp classic BATMAN. 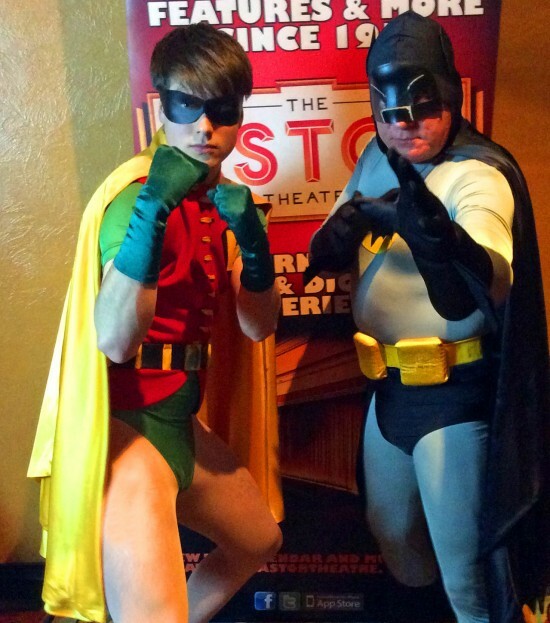 Dressed as the Caped Crusaders, they gave out prizes for the best costumed audience members and then explained how the audience should interact with the film on screen. Holy audience participation! 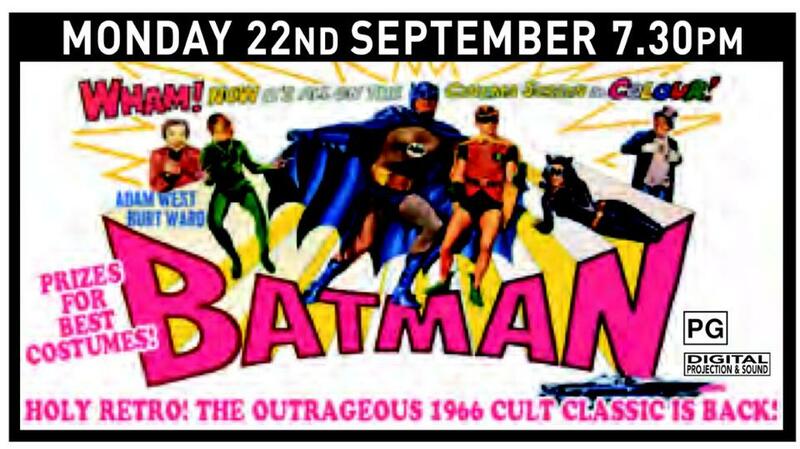 This film is a perennial favourite at The Astor (the last remaining single screen theatre in Melbourne) with both adults and children, and it is always a pleasure and delight to present films at the iconic 1936 art-deco cinema, with it’s huge screen and fabulous sound system.